Christie’s Hong Kong 2018 autumn auctions raised $2.75b in late November, an 11.6% fall from the $3.11b raised over its spring 2018 auctions. The on-going trade spat between US and China has claimed an unexpected victim: Hong Kong’s auction houses. 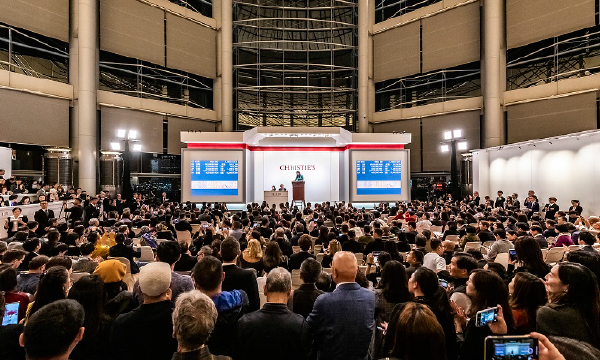 Christie’s Hong Kong 2018 autumn auctions raised $2.75b across 17 sales in late November, an 11.6% fall from the $3.11b raised over its spring 2018 auctions. Much of the decline, according to analysts, can be attributed to the sour sentiments of collectors who are taking a more cautious stance amidst the on going economic uncertainty brought about by the trade war. “The sentiments of collectors are hugely tainted by the uncertainty towards the current economic and business outlook given the embarrassment of the China-US relations. Collectors in Mainland China and in Hong Kong are generally secure in terms of financial standing but they are becoming more astute,” noted Henrietta Tsui-Leung, founder of Galerie Ora-Ora. Tsui Leung noted that Chinese collectors are not only becoming more cautious. Their tastes for the arts are also changing. Aside from Christie’s, a similar market inflection could also be observed at Phillips’ auctions. In November, Phillips raised a dismal $305.88m over four auctions, down 28.5% compared to its haul in May and slightly lower than the $318.07m raised at its November 2017 sales with only three auctions. At the start of the autumn sales in September, the art market in Hong Kong was still going strong with Sotheby’s raising $3.64b, similar to the amount achieved at its spring auctions and a 15% increase on its 2017 autumn sales. But a closer look at the details may have hinted at what was to come, as several of the top lots sold below their upper estimate. 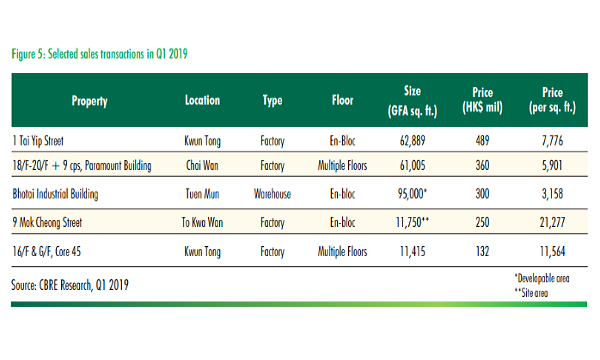 Meanwhile at Poly Auction, China’s biggest auctioneer, the takings were down 50% at just $900m year-on-year and were also down from the $1.25b raised in the spring. Jonathan Crockett, Deputy Chairman and Head of 20th Century & Contemporary Art, Asia at Phillips, said it was premature to make any specific comments on the long-term impact of the US-China trade tensions on the art market in Asia. 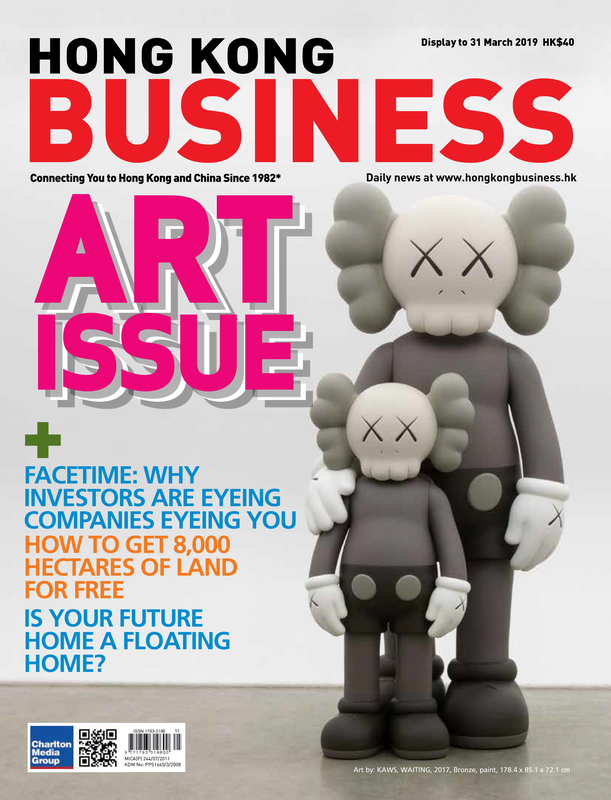 And whilst he expressed concern about the rising tensions and the uncertainty it creates in the market, he pointed out that Hong Kong is now such an important art market on the global stage that buyers and sellers there come from every part of the globe, not just Asia. “The auction world – like every other part of the global economy – reacts to political and financial change. There are, of course, uncertainties in both spheres, but we have experienced uncertainties in the past and we know that high quality pieces at realistic estimates will continue to find buyers. The challenge for us remains to work hard and continue to deliver what collectors want,” noted Edward Wilkinson, Executive Director of Bonhams Asia. As for Tsui-Leung a silver lining lies in the openness of the contemporary art market to the new breed of collectors , noting that a “conservatively positive” can still be seen for 2019. Market participants were quick to point out that results can be skewed from year to year by a few big lots or other factors, including the varying desirability of art works on offer.